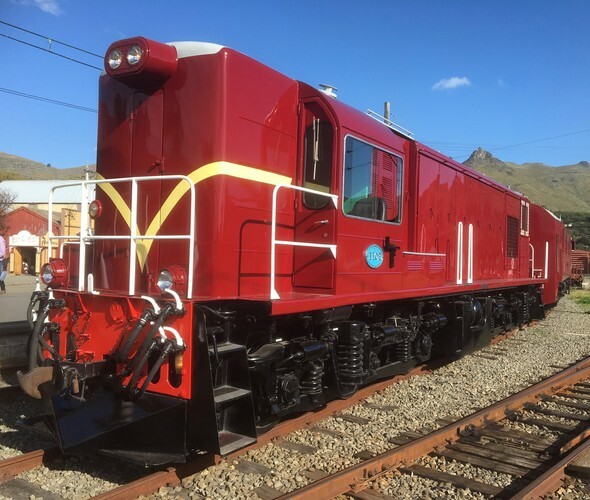 Travel with Steam Incorporated and the Diesel Traction Group on this special diesel hauled excursion to Arthurs Pass for a feast of English Electric motive power. 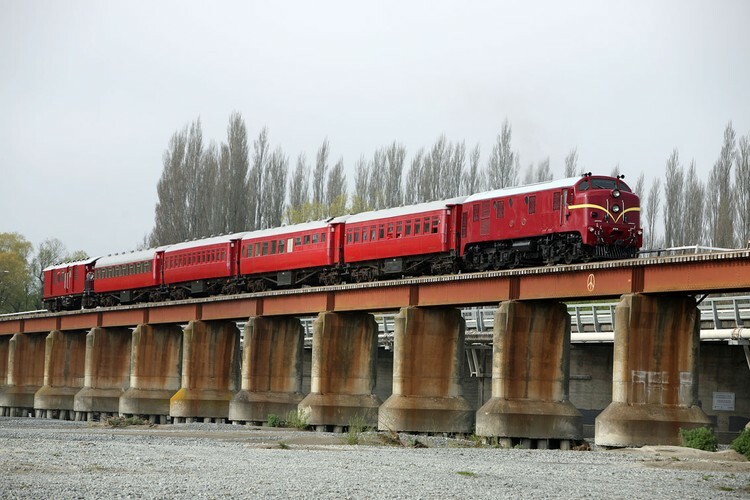 A great way to experience the route of the Tranz Alpine to Arthurs Pass. 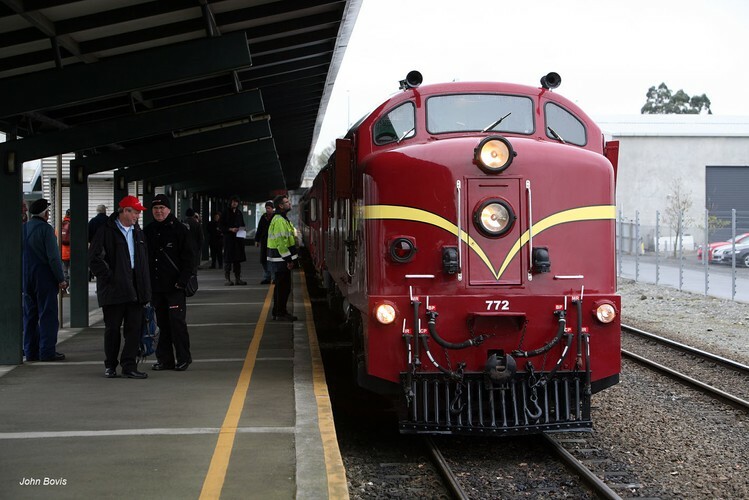 Ride the rails in heritage carriages with open end balconies and hauled by an imacuately restored diesel locomotive on a special day adventure from Christchurch to Arthurs Pass. 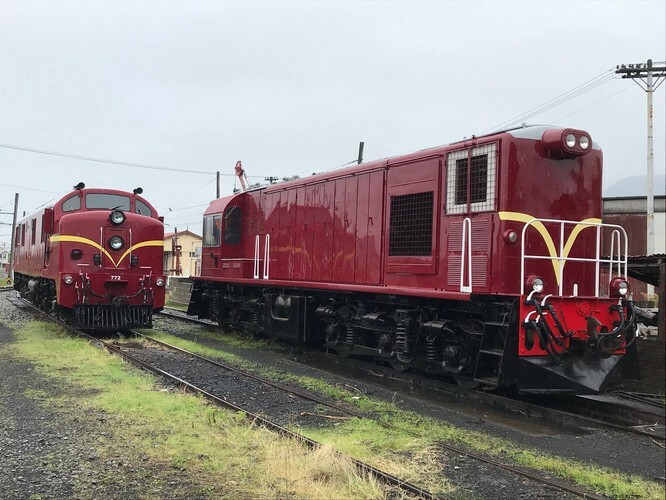 The train will be hauled by an English Electric locomotive from the Diesel Traction Group and comprise our fleet of classic red carriages all over 100 years old. All with open end balconies. You are welcome to bring your own food on the train. 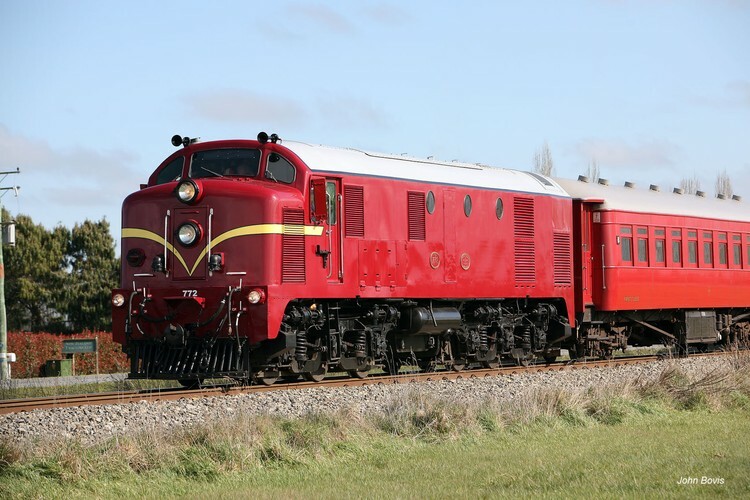 Confirmed motive power is Dg772 and we are hopeful that recently restored Di1102 will be included in the consist. 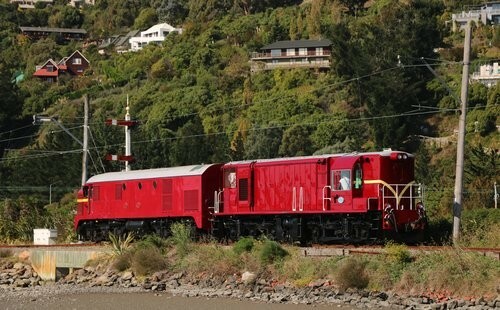 This loco is currently going through a testing and certification phase. Return train fare is $225 adult and $100 child. 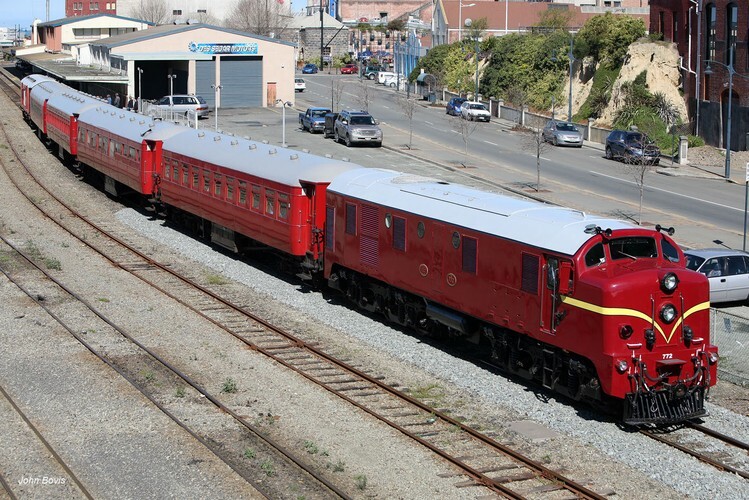 Provisional Christchurch departure is 8:50am, arriving back at 5:45pm. There will be a 40 minute stopover at Arthurs Pass. 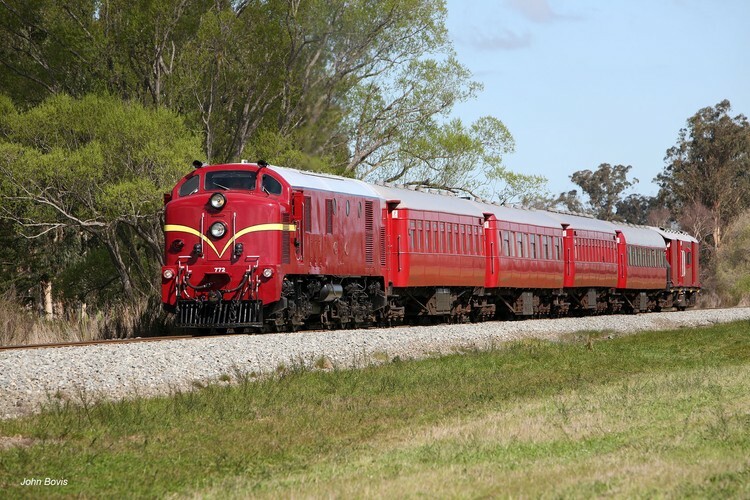 You can also board the train at Rolleston or Springfield. The train will not have a buffet car. However snacks, soft drinks and water will be available for purchase. A “refresh” stop will also be made at Springfield. You are also welcome to bring your own food onboard.